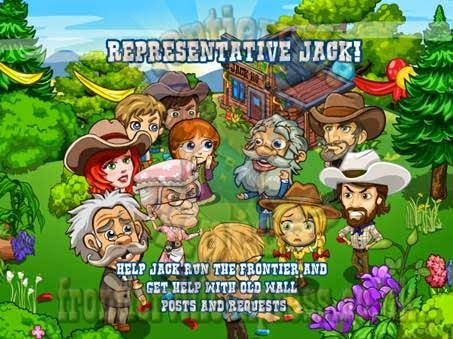 News - Frontierville Express - More Than Just A News Site: Mr Jack is going to Washington! 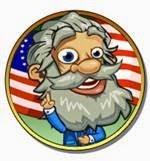 Mr Jack is going to Washington! 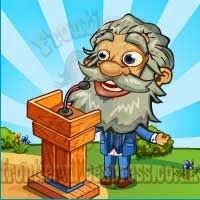 Give the old guy a nice suit and a beard trim, Jack's about to take the next step in his political adventure. While he prepares for that however he's up to his shoulders in complaints, questions, requests for help, political opponents... all the fun of political fair! 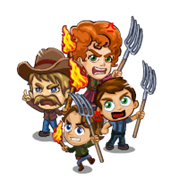 Jack's decided the next step is to take a charge towards turning the homestead into a State in its own right, and if he manages to get it done he's going to stick to his campaign promise of helping players clear out some old missions with his new political power! This will launch a daily launching series of 8 missions, along with a pair of wrappers, and a a Monday mission (all details HERE). There's no build this time around but there is a small placeable decoration... The Complaints Box. Along with the missions we'll also get three new injured animals that are all fed using the same items. They're all fed with Influence but, just like Free Range Animals, they'll be easier if we work together to get them finished. 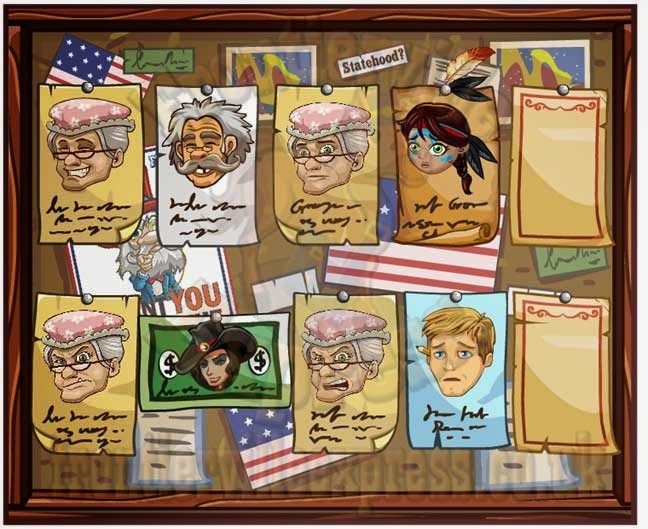 On a basic level, each takes 32 Local Influence that we craft ourselves... but if we combine that with some of Jack's Influence (mission rewards) we can send them to neighbours as a Political Assistance Boost and those count as FOUR tends to the animals. And now... on to the part you all want to know, old mission help! During the missions we're going to collect two items, Vetoes and Pardons. They're mission rewards, drops and come from the Collection. Once we have them we can look out for small Veto and Pardon buttons and use them to clear Wall Post or Direct Request items in missions as Vetoes buy Wall Post items, Pardons buy Direct Requests! They're found directly inside the missions themselves, not in a separate building like the Build-O-Matic, so if you see the little logo, hover over it to see how many you have and click to use one! ...and the aforementioned Collection that gives us Vetoes and Pardons! So, let's hit the campaign trail and get this community rolling! With your Musket, Fife and Drum!